Windmills have been an important part of American history. The technology helped rural development to flourish. Windmills first became popular in the United States in the mid-1800s in the rural Midwest. The blades on windmills harness the energy of the wind, using it to turn the gears. These gears were often connected to a pump system to pull water from the ground. 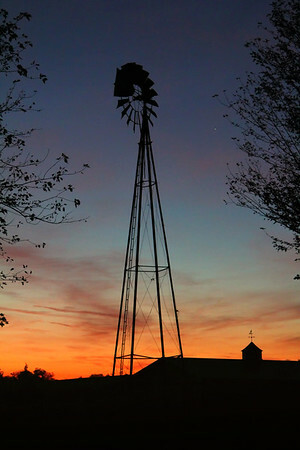 Windmills allowed farmers and settlers to live in areas that might have otherwise been too dry to sustain them.